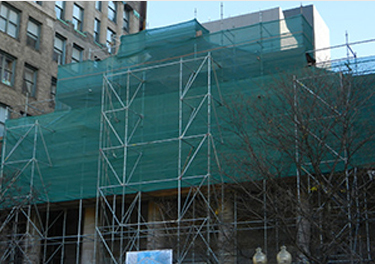 FenceScreen offers professional consulting for any construction job site project. 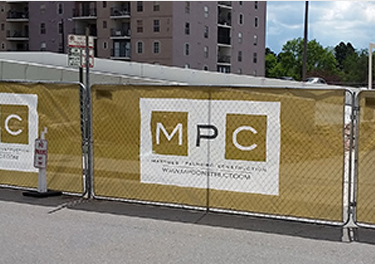 Our sales experts, with many years of experience, are eager to assist you and your company in finding the perfect, custom tailored solution to provide privacy, branding/advertising or safety to jobsites. 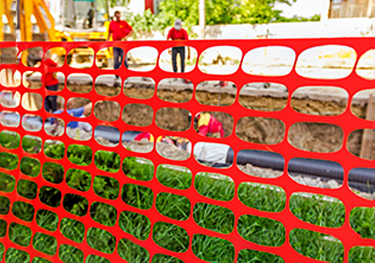 At FenceScreen, our primary focus is to help and supply construction companies with high quality solutions for advertising, fence privacy, debris and temporary safety netting. We offer manufacture direct pricing, hassle-free ordering, and the simple reordering through the help of dedicated sales sales account representatives. Flexible terms are available to qualified applicants. 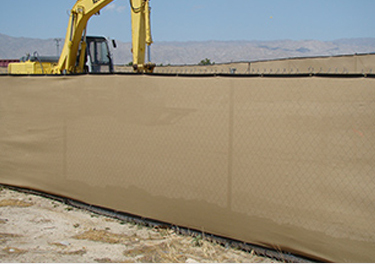 For more information, please request a credit application from sales@fencescreen.com or call 888.313.6313.